The dash and steering wheel look good. 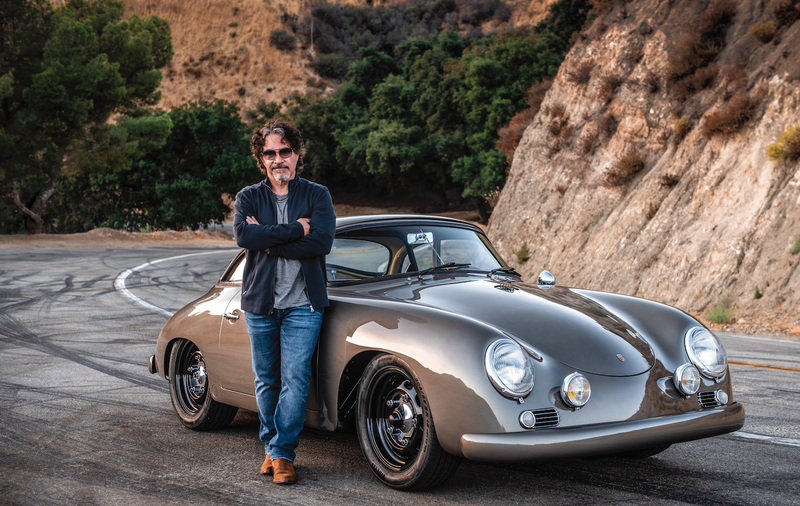 It doesn't look right without a center console. 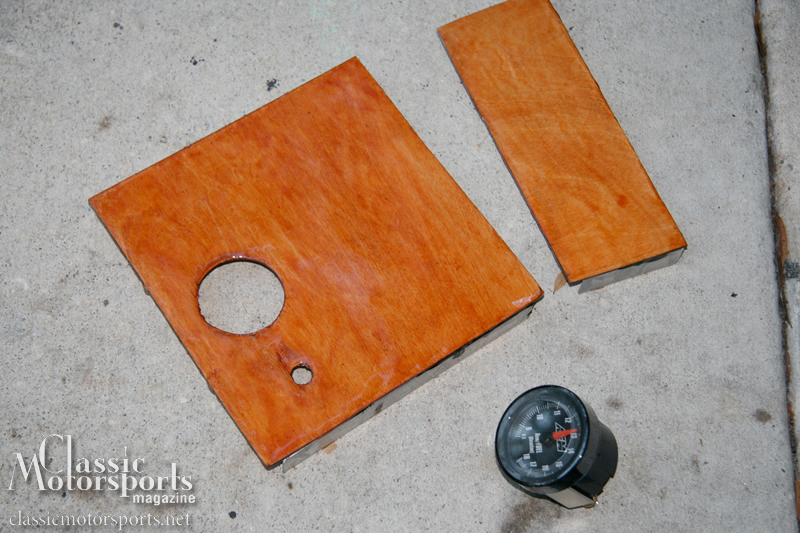 Some birch plywood, stain and epoxy are the makings of a new panel for our AEM wideband oxygen sensor gauge. Here's how it looks prior to installation. And here how it looks with the gauge, switch and a Formotion thermometer installed. We cleaned up a used console housing and made a wood face to house a fog light switch and an AEM wideband 02 sensor gauge. 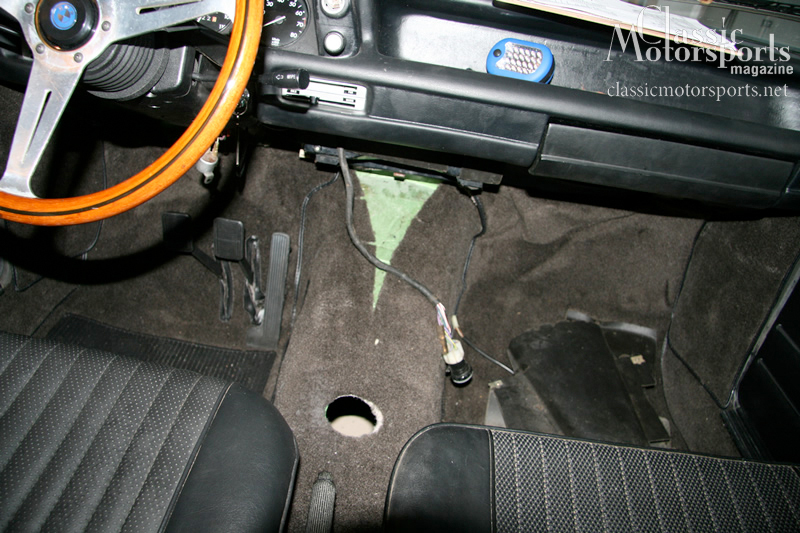 The dash and interior of our 2002 are coming along nicely, but our car was purchased without a center console. 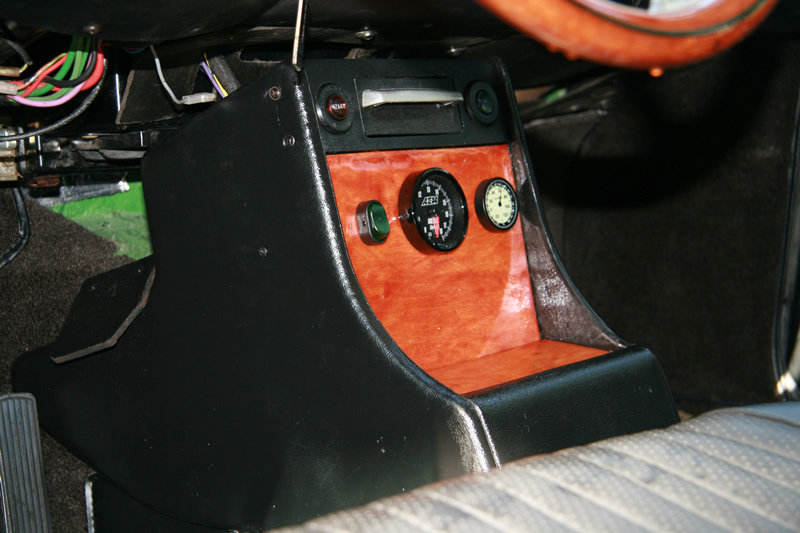 While we could leave it out for our diet plan—they were optional on earlier cars, thus legal to remove for F Street Prepared autocross rules—we decided to backdate the car to an earlier console design that doesn’t include the shifter surround. 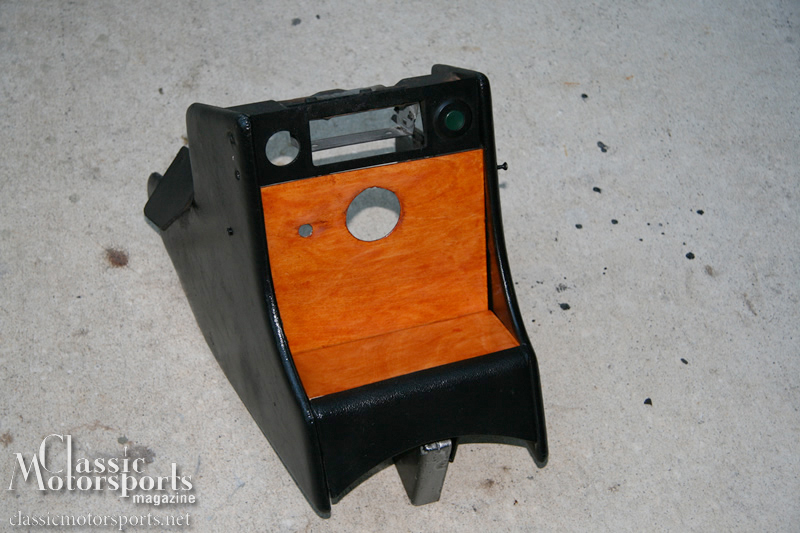 We cleaned up a used console housing and made a wood face to house a fog light switch and an AEM wideband 02 sensor gauge. 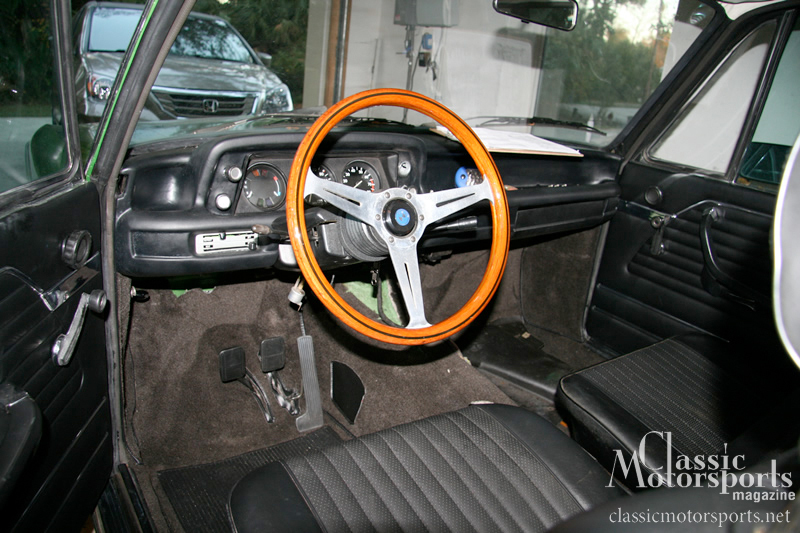 The wood is a birch plywood that has been stained and streaked with a mahogany stain to match our Nardi steering wheel. The wood was the coated with an epoxy to match the ‘deep’ finish found on many wood dashes.